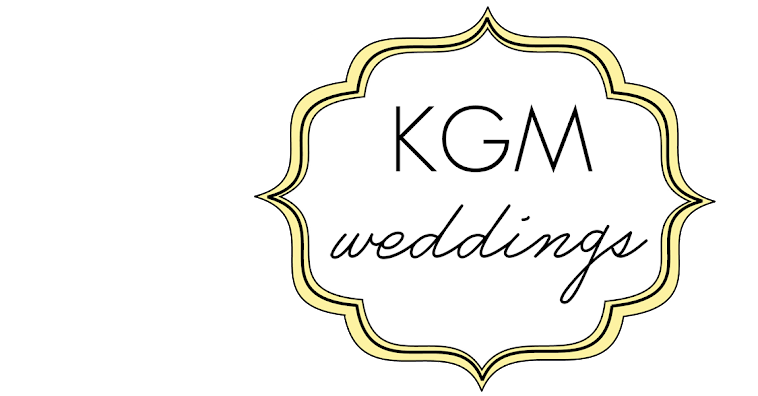 Several years ago, I began working in the wedding industry, before my husband and I were even engaged. 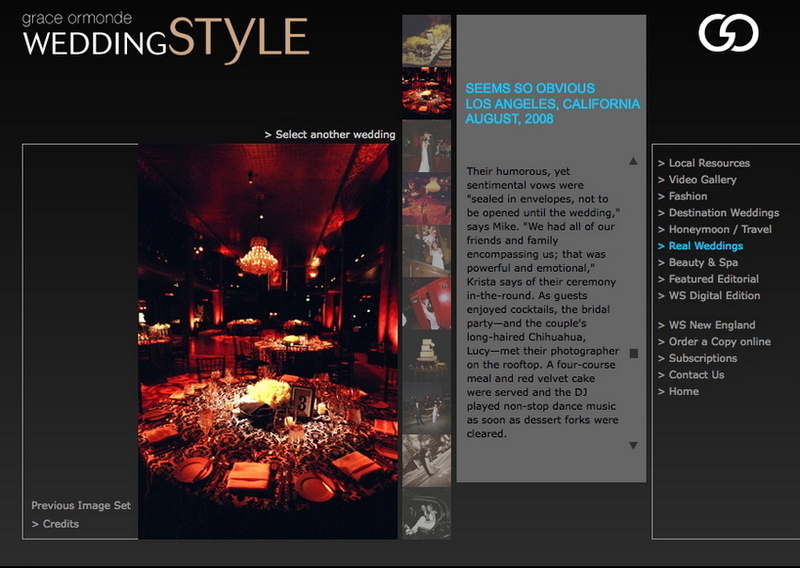 In honor of our first anniversary, our wedding was recently featured on Grace Ormonde's Wedding Style Magazine. I love the article written by Kim Knox-Beckius about our story and the gorgeous 20+ photos the editors showcased. A big thanks to our photographer for submitting our wedding to the publication!